For a long time, God has been stirring me about the subject of holiness. 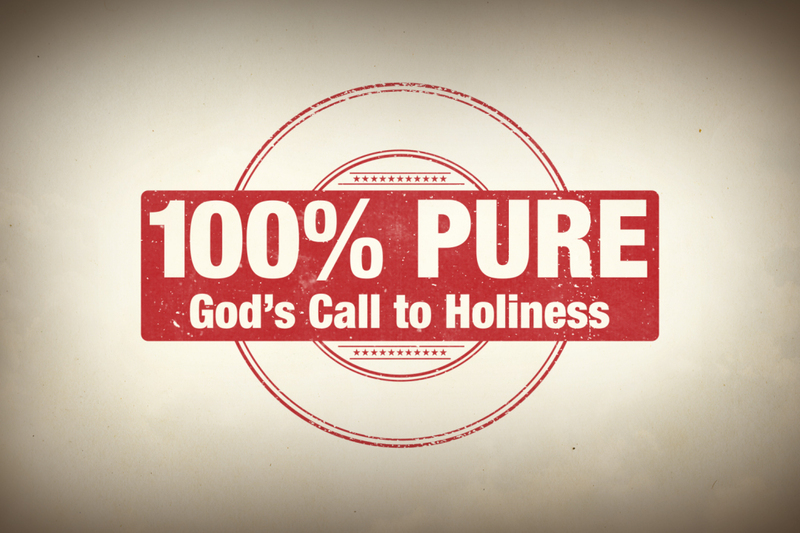 This Sunday (January 6), I’m going to start a new message series called 100 % Pure: God’s Call to Holiness. Lose weight. Pay down debt. More dates with our spouse. A vacation with our kids. As we start a new year, we have lots of goals to make ourselves better, and those goals can be really good! But, do you ever make a goal to be holy? God wants us to be holy, and the next few sermons will show us how pleasant and becoming His holiness is.